Your donation directly contributes to the health and well-being of Fresno's technology community. 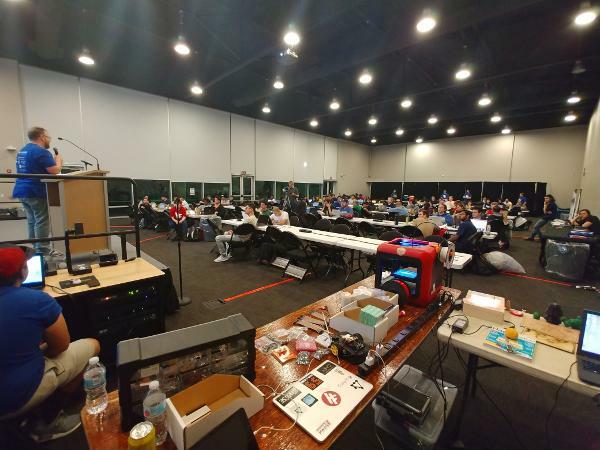 Let's be real – running a hackerspace isn't cheap. There's rent and utilities, purchasing equipment, maintaining equipment, and lots of parts and supplies that we need to make Root Access a cool spot to make things. In addition to the stuff at the hackerspace, there's also the people. 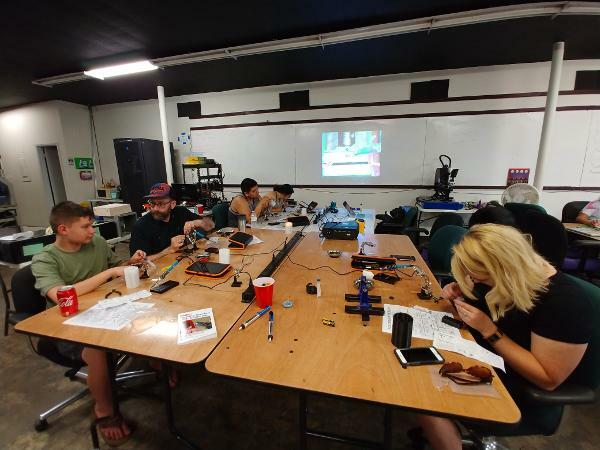 Several user groups rely on the hackerspace to provide a meeting space where they can share knowledge in a friendly tech environment. Your donation will help us pay the day-to-day and keep doing awesome things at Root Access. 59DaysOfCode puts on the largest tech competition in the Central Valley and provides various tech education programs. GDGFresno puts on two big tech conferences every year, Valley DevFest and WTM Fresno's IWDC. Hack Fresno is a hackathon at Fresno State, run by students, for students. Code for Fresno is our local Code For America brigade, focused on building a better Fresno. It's good tech for the public good. We work closely with each of these organizations – and others – to promote technology, host events, run workshops, and a whole lot more. Your donation will enable us to keep working with others, and helps all of us succeed in creating a vibrant tech scene in Fresno. The best way to support your local hackerspace is to become a member. The second best way is to make a donation! Here's a few things we could use around the space.